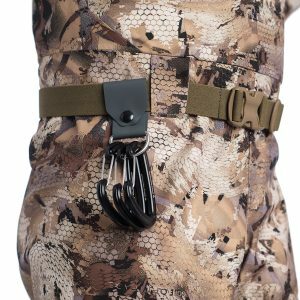 This entry was posted on September 18, 2018 by Michael Lippert. A breathable and resilient 4-layer GORE-TEX laminate allows the Delta Waders to excel in warm weather, high-exertion activities, but also respond to insulation without adding unnecessary bulk. Achieving maximum warmth with minimal bulk, injection-molded LaCrosse AeroForm insulated boots reduce heel slip and provide lightweight insulation and an aggressive tread to keep feet warm and agile through every kind of muck imaginable. 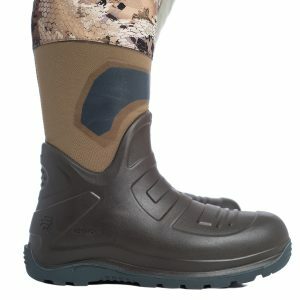 Lightweight, warm and durable LaCrosse boots add warmth and agility when trudging through the muck and are attached to the wader with advanced heat activated technology for a strong and streamlined joint. 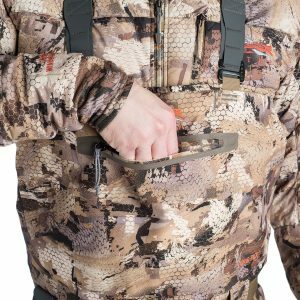 High hand warmer pockets are positioned to shed water away from the pocket and provide easy access to keep hands warm and ready. 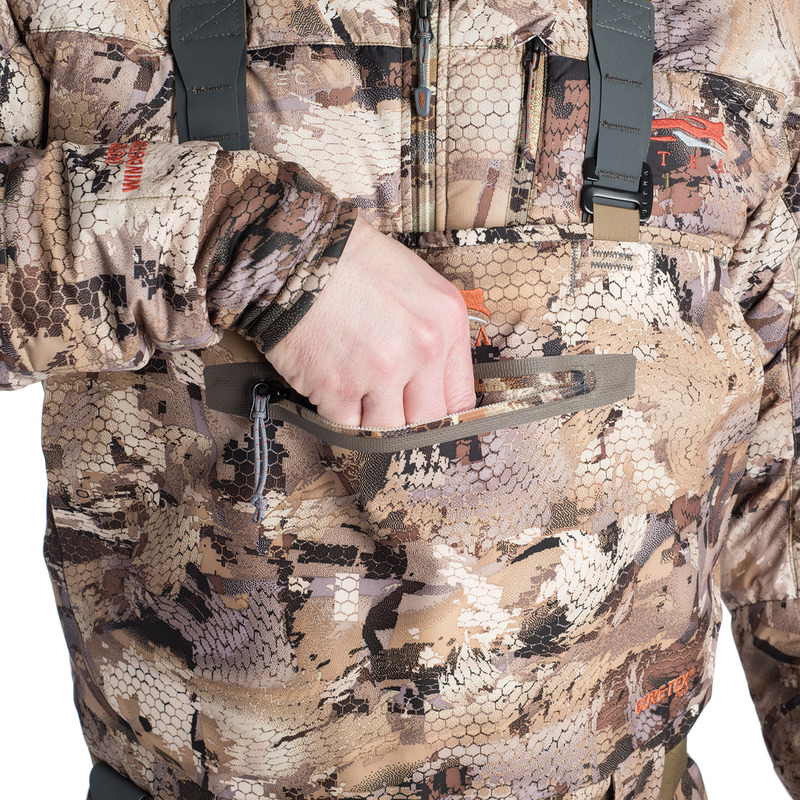 Easily attach decoy carbiners or dog collar remotes to the D-Ring Loop. 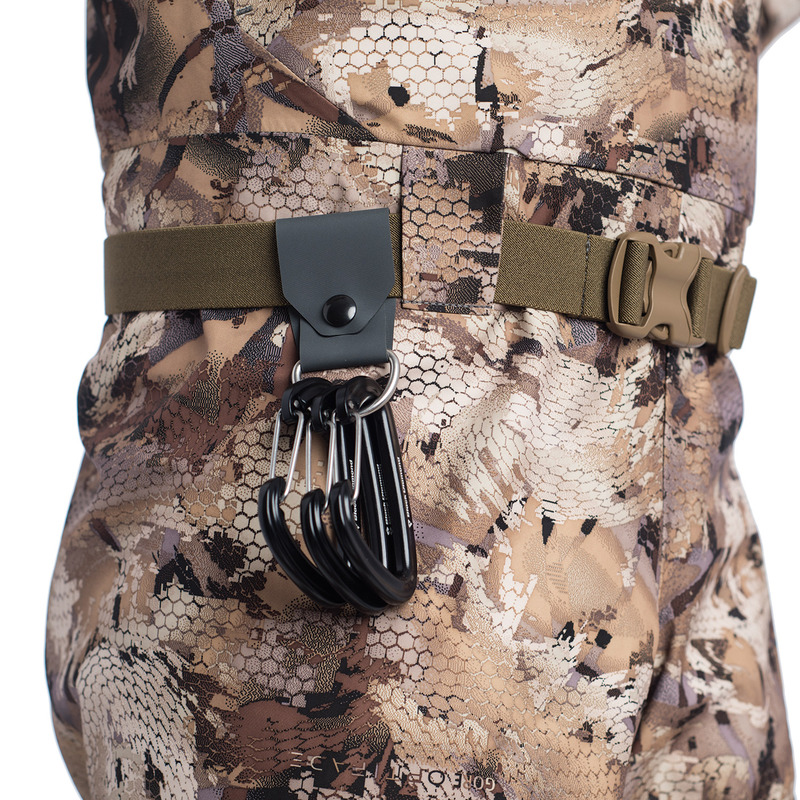 On the Delta Zip model, there is a revolutionary YKK Aquaseal Zipper - completely waterproof, lightweight, non-corrosive and operates smoothly to allow the hunter to easily ventilate and get in and out of the wader. 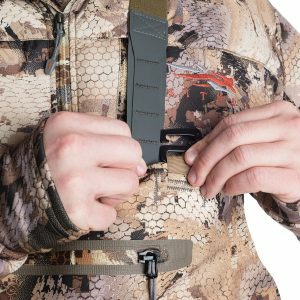 The Delta model does not have this feature and is non-zip. 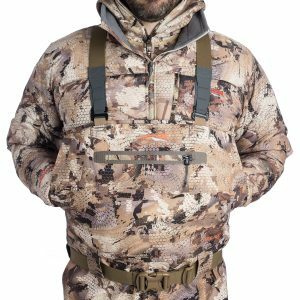 Marsh - Designed for layout and blind hunting in the marsh, standing crops, and cut stubble fields utilizing a swirling effect to exploit the vision of birds in constant motion above the hunter. 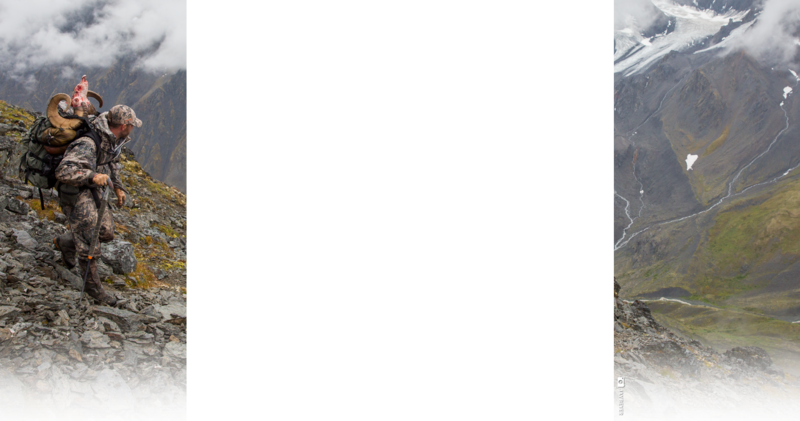 Timber - Optimized for the darker environments of flooded timber and displays areas of high contrast similar to the reflection of the sky and canopy on water. 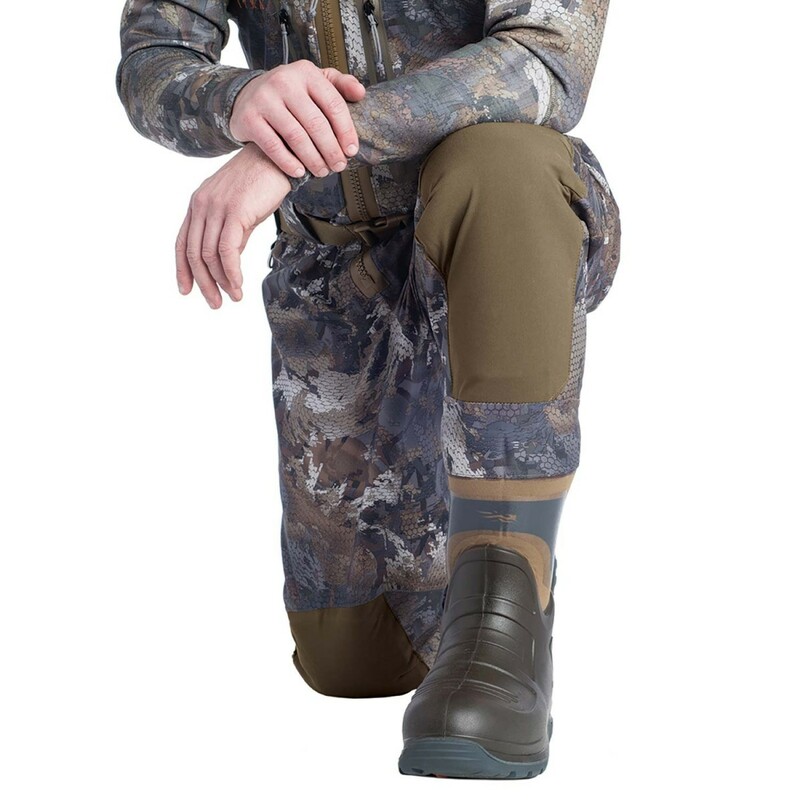 As a bird descends closer to the hunter, its environment darks, which is represented in the pattern's overall darker appearance. 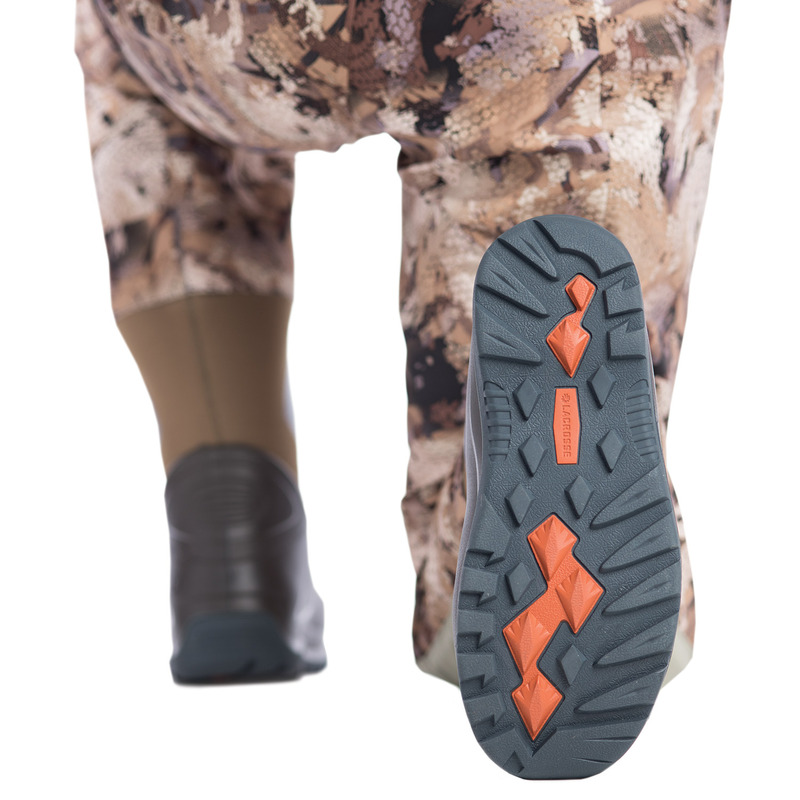 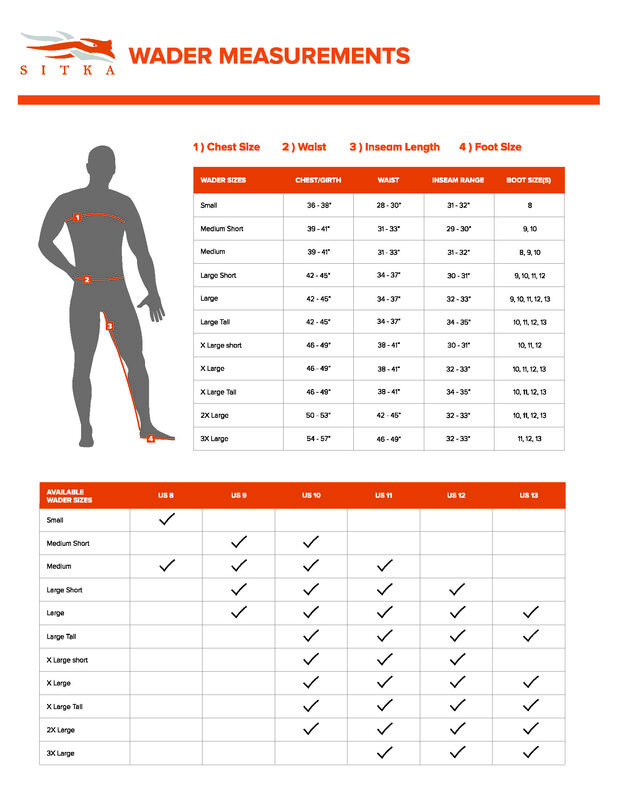 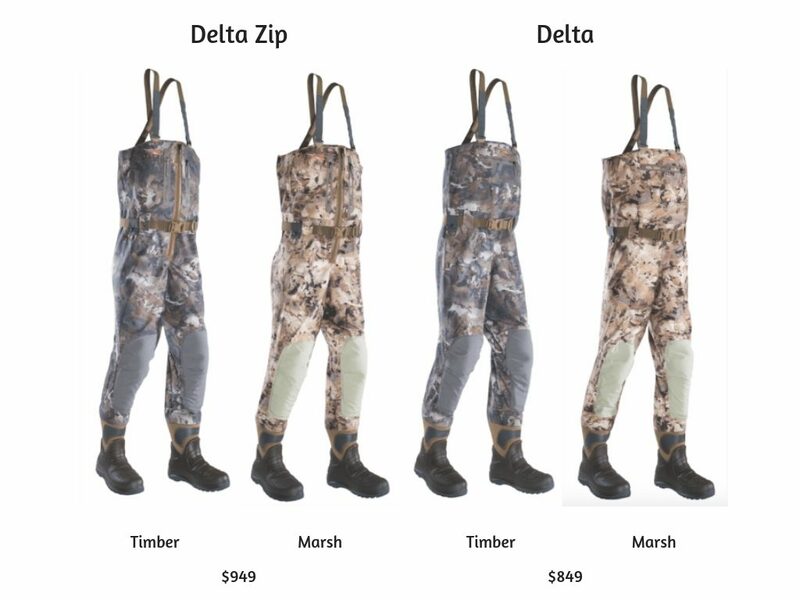 Click Here to see the Delta Waders (No-Zip) priced at $849 on BlackOvis!Click Here to see the Delta Zip Waders priced at $949 on BlackOvis! 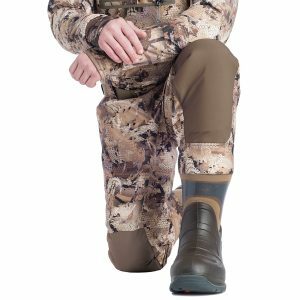 This entry was posted in on September 18, 2018 by Michael Lippert.